1.Products design:We will help our customers to design the full products line . 2.Quality Stability :We assure the quality stability ,once there is quality problem happen, we will withdraw the cargoes unconditionally . 3.Pre-production sample confirmation-after get customers 30% deposit .Within 7Â days we will provide pre-production sample to customers for confirmation before mass production. 5.On time delivery :For the first order ,we can ship within 25 days ,and for the repeated orders ,15 days in need . 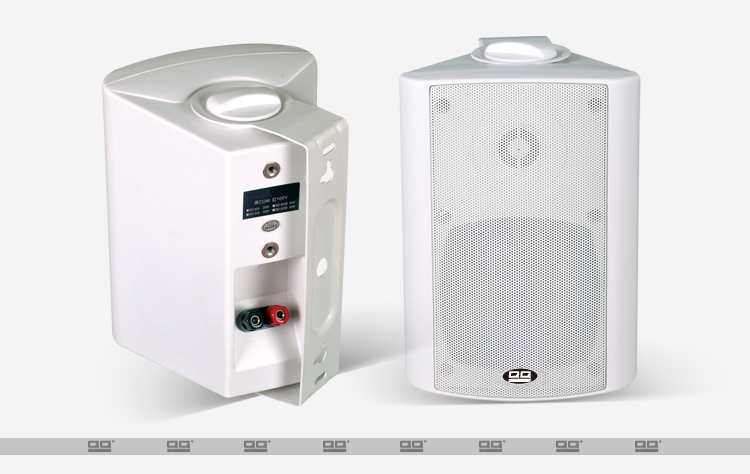 1.OEM AbilityÂ Â ---Over10 years speakers and amplifiers product manufacturer experience . 2.Famous factory ---- We have been the supplier ofÂ Â 2008 Beijing OlympicsÂ Â Â China . 3.Quality--- We have strict quality control system withÂ Â 5 steps of inspection to assure the stability of quality.Certificated with CE,CCC,ROHS,FCC,CB and so on . 4.Competitive----Â Â we focus on help our customers to build their brand name to be the famous brandÂ Â in their country . 5.Excellent R&D team---Lead by 2Â engineers who has more than 15 years R&D experiences and 3Â engineers who has 6Â years R&D experiences. 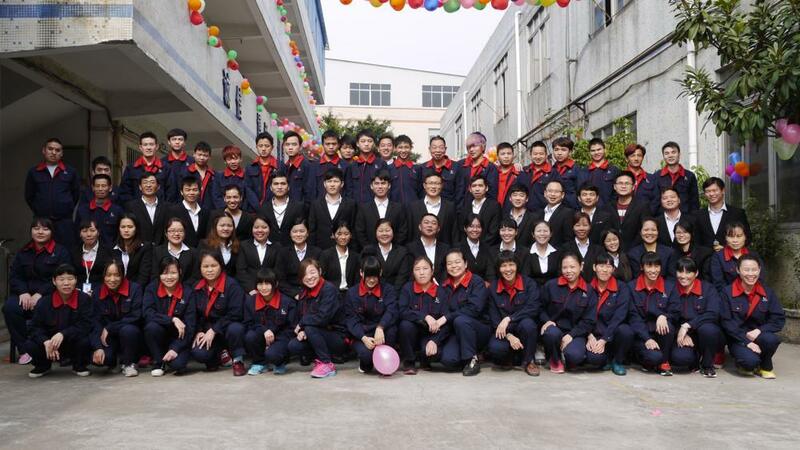 6.Professional and mature sales team :The operation experience is rich ,Â good english level ,Â familiar with each foreign trade process which ensures no error in order process . 7.Products positioning :With several years experience in brands operation and been to many countries for market researching ,Â we can help our customer do exactly prouducts positioning toghether . Speaker :Ceiling speaker,wall speaker,horn speaker,column speaker,garden speaker,project speaker, professnial speaker and so on . amplifier and so on . Get aÂ high reputation all around the world. 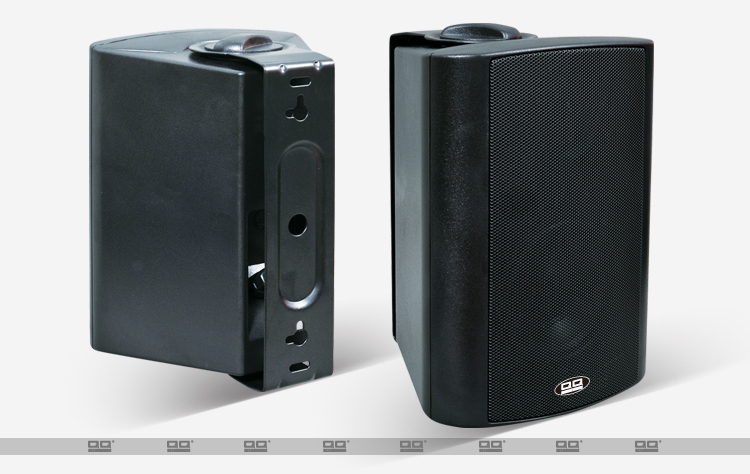 2.Your reliable speakers and amplifiers OEM /ODM partner .You can be confident ,because we are trusted in quality . 3.We have gained many international certificates ,.Such as CE,CCC,ROHS,FCC,CB and so on . 4.Our Factory covers an area of12,000 square meters and has more than 200 employees. Advanced video processing. With our extensive experience in image and video processing, the LED displays provide you with the ultimate image quality assurance, color uniformity and cost of ownership. Featuring high resolution and high brightness, it can keep high contrast level even in strong sunlight. 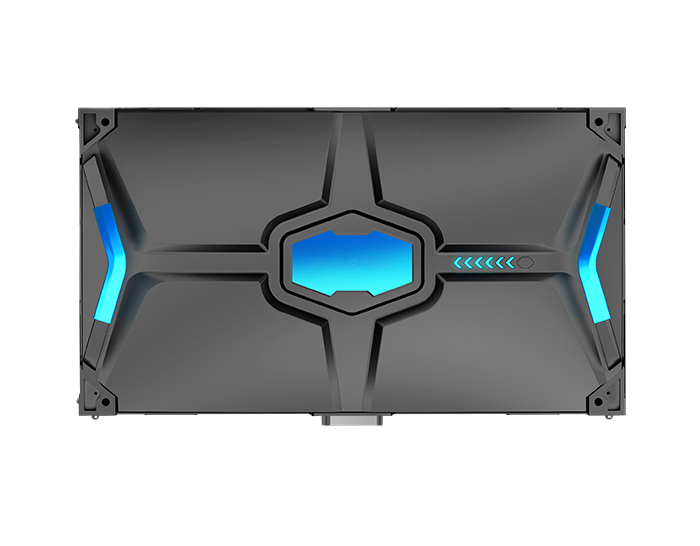 The replace for modules costs few, without changing the original structure. 16:9 Golden division ratio. 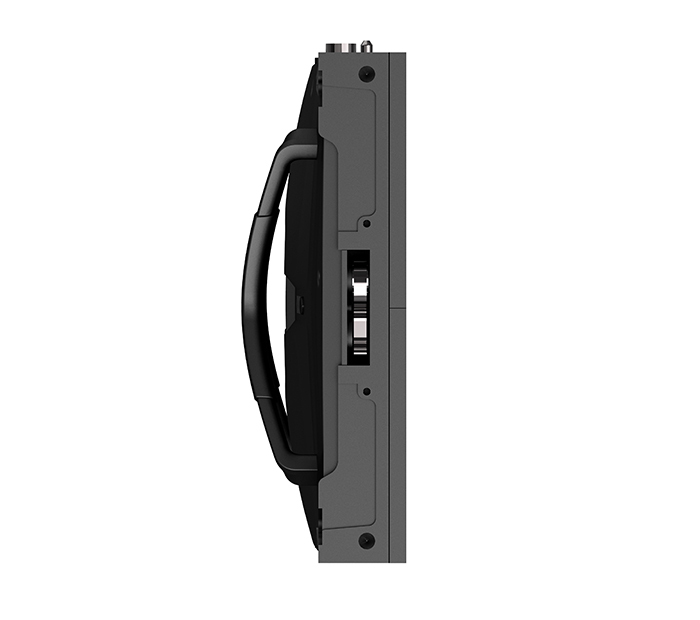 It can be point to point spliced to the led screen of standard 720P ,1080P ,2160P , 3840P ,etc. Anti-slid handle design. Easy for transportation ,loading and uploading. High strength Aluminum alloy material. The integral die-casting aluminum molding workmanship has provided with excellent flatness of the cabinet. 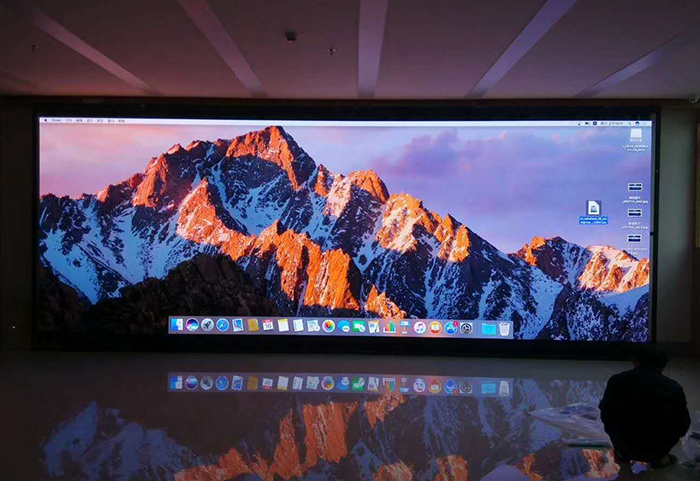 Ultra wide viewing angle , different experience. Both 140 from horizontal and vertical for the viewing angle. Seeing from different directions,it would be still the natural and clear image in an led screen.